HCTF’s Public Conservation Assistance Fund provides small grants to organizations and individuals who need financial help to implement a conservation project. PCAF funded projects focus on hands-on, community-based initiatives with a high volunteer component. 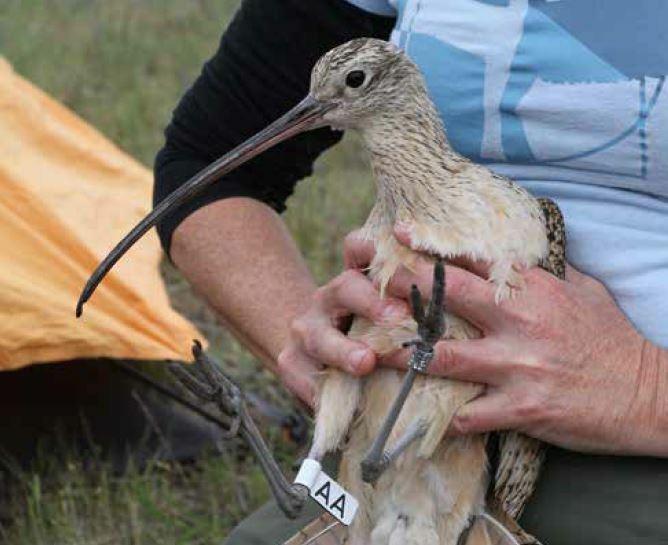 In the case of the Long Billed Curlew Habitat Project, volunteers were involved in surveying habitat for the mating birds, followed by nest finding and monitoring. 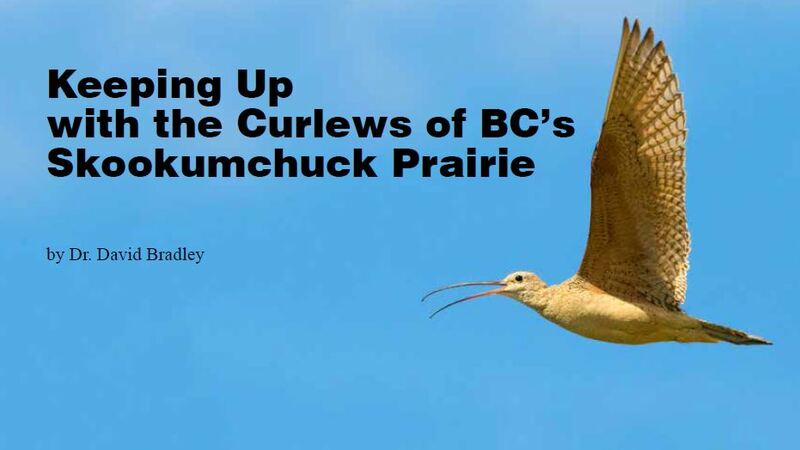 With their help, researchers have been able to learn about curlew migration, following individuals as far south as California’s Imperial Valley. 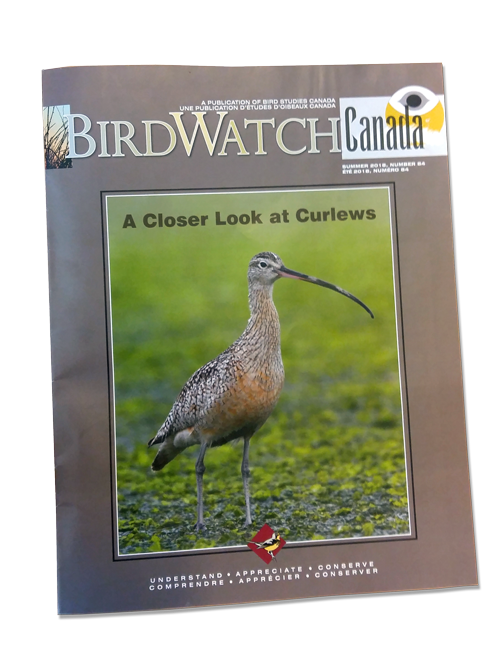 Read more about the project in this article, originally published in BirdWatch Canada.